You’re beautiful when you smile. Let Dr. Ryan Kohlmeier keep your smile beautiful! Welcome to our office! Modern technology, regular training, having an eye on current developments in dentistry research and a friendly environment are just a few ways we do everything we can to ensure your smile receives expert treatment. 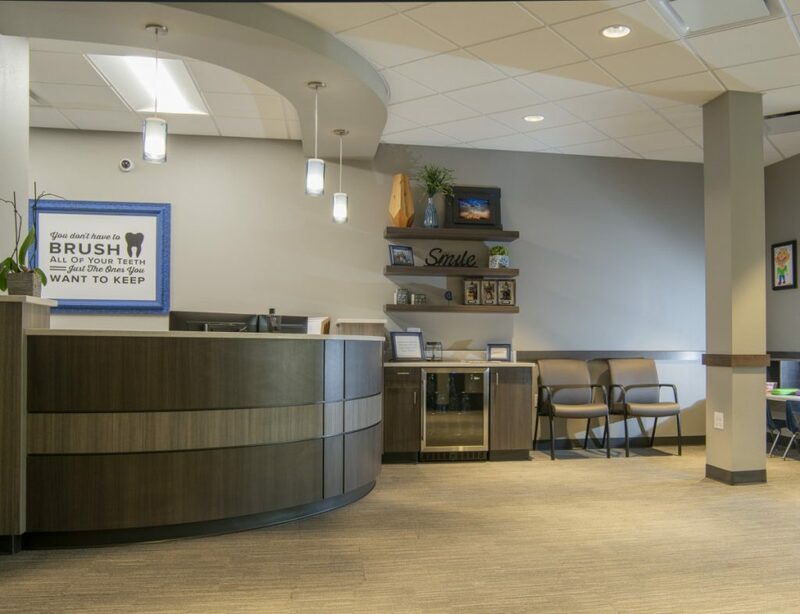 As a new patient, you will see Dr. Kohlmeier for a new patient exam and updated x-rays prior to scheduling a cleaning. At this appointment, we will be able to present your treatment plan and answer any questions you may have. To expedite your first appointment, please feel free to print and fill out these forms and bring them with you at your first visit. This form is mandatory for new patients. Ryan Kohlmeier DDS LLC accepts all major insurance policies. Please bring your insurance card during your visit. In addition, we accept all major credit cards, checks and cash. Payment in full is expected at the time of service. If you have dental insurance or other dental benefits, you will be expected to pay any deductible or co-insurance as outlined in your plan. A courtesy discount of 5% will be offered to patients without insurance whose accounts are paid in full on the day of service.